At L.E. Norwood & Sons we are ready to take on your interior masonry project with dedication to quality work, backed up with skilled craftmanship. 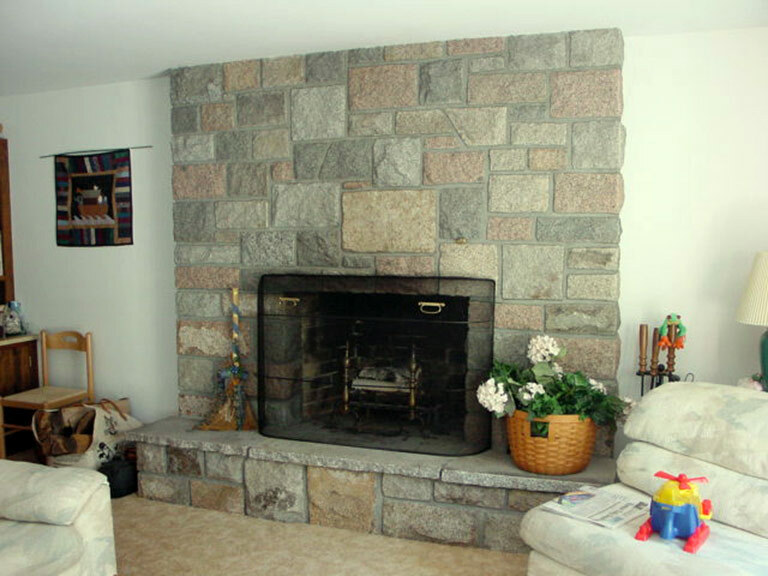 We can work with all types of natural stones including brick, fieldstone, tile, colored granites, Deer Island Granite, Sullivan Granite, along with most types of natural stones. 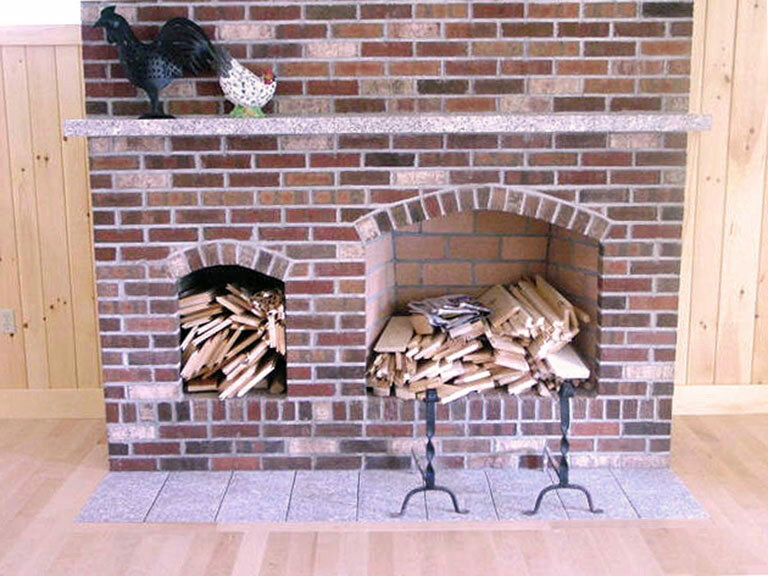 From beautifully designed fireplaces to dutch ovens and rumfords, we’ve got you covered. No job is too big or small and we offer residential and commercial services throughout the Down East area. 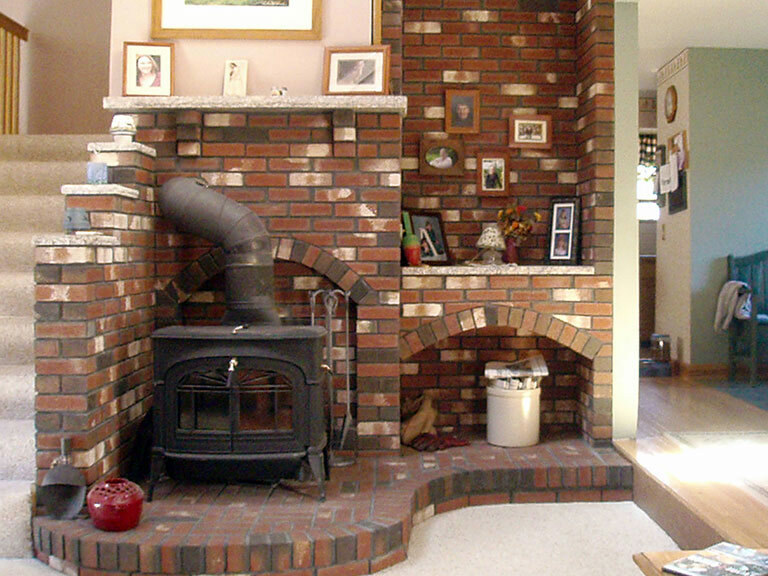 In addition to new interior masonry applications we offer repair and restoration services. Our restoration services allow you to keep your buildings history intact. Whether it’s natural stone, bricks, granite, or tile, when you choose L.E. Norwood & Sons you’ll be following in the footsteps of our many satisfied customers. When you choose L.E. Norwood & Sons you are choosing a group of craftsmen that pay attention to every detail in each project we take on. From design, to helping you select the right stones, to a professional installation, we go out of our way to guarantee customer satisfaction and a completed project that adds value and warmth to your home or business.